1. To develop its collection of artifacts, documents, film, video, photographic images and other archival materials in order to preserve, record and interpret these materials for the education of future generations of the public and Air Force enlisted. 2. 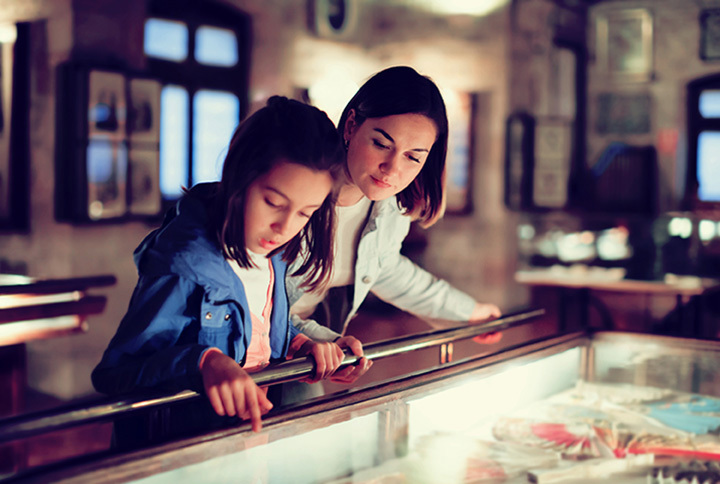 To create interpretive exhibitions with the collections in their historic context. 3. To research and publish the history of the enlisted force. The AMM is dedicated to collecting, documenting, preserving and telling the stories of the enlisted personnel who have served this nation honorably with skill, dedication and compassion for nearly one hundred years. Information preserved at the museum is made available through our displays, educational inserts, annual calendars, monographs and the AMM unique enlisted airmen history book: Unsung Heroes: A History of Enlisted Airmen From the Dawn of Flight to Desert Storm. The museum collects the individual stories of enlisted service members through Airman Survey questionnaires. The AMM also tells the enlisted story through the SERGEANTS magazine, published monthly by AFSA.